Yes! I have decided to embark on another scorpuis odyssey while on vacation on the fine beaches of North Myrtle and Charleston – two of my favorite beach bum vacation spots. The odyssey may turn out to be a second draft of one of my novels or play that is begging to jump off the shelves and take a few more steps into the printdom! Hope you will join me. Below is a good read to entice you into creative writing. Have a Good Read! 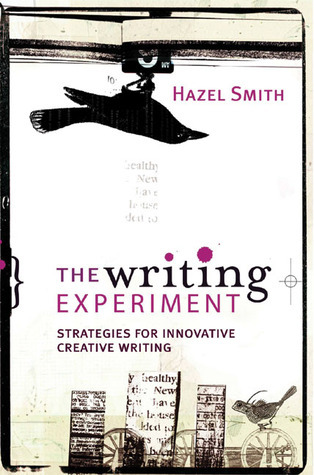 The Writing Experiment by Hazel Smith – A Good Read! My name is Tania Hossain. I am a penman, poet, photographer and philanthropist. This is my literary blog. I am humbled to share some of my literary and photography work with you. Thank you for taking the time to read scorpius odyssey. I have been writing since the early 1980s and have enjoyed a rich oral tradition of readings and recitations from my works. Since 2010, I have been working on moving into the print and alternative media and scorpius odyssey is a means to that endeavor. My poems are mostly written on social justice issues such as domestic abuse, warfare, gender equality, freedom of speech and the likes. My plays pivots around social interactions and human dynamics such as one of defining friendship, coping with death by cancer, adoption struggles and on such matters. My novels are erratic from what I consider to be an epic novel to a sold out thriller and pretty much everything in between. Those works will take a life time to pull of the shelves and surrender them to some sort of a print format. Welcome and thank you for reading scorpius odyssey ~ it's all about the journey!